While General Motors’ (NYSE: GM) share price declined more the 30% before hitting the 52-week low in October 2018, the company’s dividend yield of 4% has remained above the average yield of its peers. The company’s recent share price decline left some investors doubting whether the 4% dividend yield is enough to justify investment into the GM’s stock. However, the company’s share price has advanced more than 20% over the past 30 days. Furthermore, nearly a quarter of that growth occurred on November 26, 2018, when the share price surged nearly 5% in a single trading session. This surge came after the GM’s CEO Mary Barra announced that the company will close several production facilities in North America and lay-off approximately 14,000 employees. 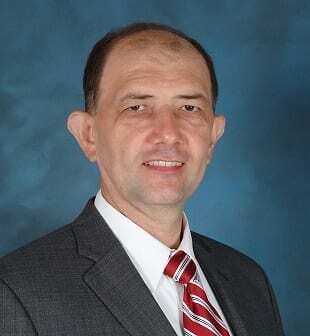 These moves are part of the company’s restructuring away from traditional passenger vehicle production to place a higher focus on manufacturing trucks, sport utility vehicles (SUVs), electric cars and autonomous vehicles. The production strategy change is in response to a shift in customer demand. Just five years ago, approximately half of new vehicles sold in the U.S. automotive market were trucks and SUVs. However, the share of new trucks and SUVs in the U.S. marked continued to rise since then to reach 65% in October 2018 and is expected to continue rising. The current reorganization plans are just the latest tactic in GM’s attempt to reinvent itself after going through bankruptcy proceedings nearly a decade ago. After reemerging from the bankruptcy proceedings, the company also resumed distributing dividends to its shareholders in the first quarter of 2014, which was nearly a century after GM paid its initial dividend distribution in 1915. GM boosted its annual dividend payout for the first two consecutive years and then continued to distribute a flat $1.52 annualized payout since 2016. General Motors has scheduled its next dividend distribution for December 20, 2018. On that date, the company will pay its next round of dividends to all its shareholders of record prior to the December 6, 2018 ex-dividend date. 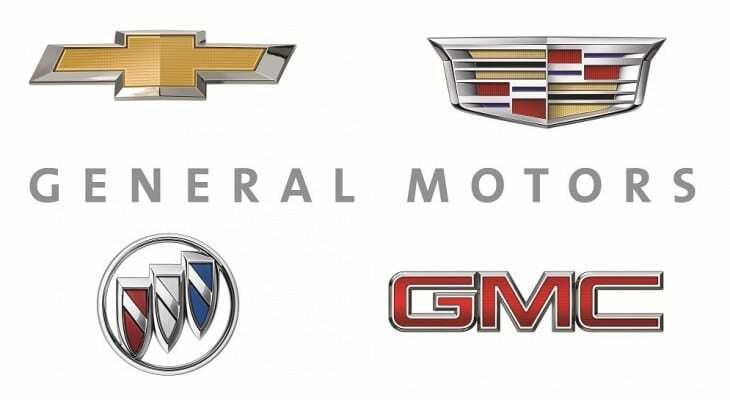 Based in Detroit, Michigan and originally founded in 1897, the General Motors Company designs, manufactures and sells cars, trucks and automobile parts. The company operates through the GM North America, GM International and GM Financial business segments and currently markets its vehicles under the Buick, Cadillac, Chevrolet, GMC, Holden, Baojun, Jiefang and Wuling brand names. The company’s sales in the U.S. were down 1.2% the first three quarters of 2018 and also 11% lower for only the third quarter compared to the same period last year. However, the company’s Average Transaction Price (ATP) rose nearly 2% – approximately $700 – to a record level of $35,974 per vehicle. General Motors’ share price started the trailing 12-month period from its 52-week high of $44.92 on November 28, 2017 and declined from that mark nearly 31% before hitting its 52-week low of $30.56 on October 24, 2018. After bottoming out in late October, the share price regained some of those losses and closed on November 28, 2018 at $ 36.69. While still nearly 17% below its level from one year earlier, the current price is more than 20% above its 52-week low from late October 2018. The current $0.38 quarterly dividend corresponds to a $1.52 annualized dividend amount and a 4.1% forward dividend yield. This current dividend yield is nearly 12% higher than the company’s own 3.7% five-year yield average. Despite no dividend growth over the past three years, the company’s current dividend yield is still more than double the 1.98% and 1.90% average yields of the overall Consumer Goods sector and the Major Auto Manufacturers industry segment, respectively. The share price dip in 2018 overpowered the dividend distributions to deliver a 12% total loss over the past 12 months. However, the company also offered its shareholders a 13.2% total return over the past three years and 14.5% over the past five years.